This past Saturday evening saw Twitter users link together in a real time web-tasting of Trappist beers. The event was organized by a website called Twitter Tasting Live, which previously had conducted only wine tastings. 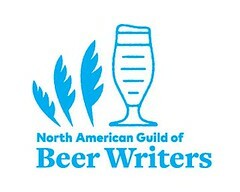 Web designer and BJCP Certified Beer Judge Chris Gillis is the co-organizer. Beer bloggers Jay Brooks and Alan McLeod seemed to act as de facto moderators. The TTL site lists 659 current members (not all of whom participated last night). The next tasting is scheduled for Saturday 21 February 2009 at 8pm EST (US). The beers will be Rogue Shakespeare Stout and Chocolate Stout, and Samuel Smith Imperial Stout and Oatmeal Stout. 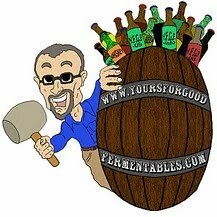 Some breweries are using Twitter.